The ‘gringo trail’ is a term for the route most tourists and backpackers typically take while in South America. Machu Picchu, Bolivia’s Salt Flat and the statue of Christ the Redeemer in Rio de Janeiro come to mind. 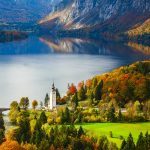 While those places are certainly worth visiting, there are so many other amazing places on this nature-blessed and history-rich continent. Here are some of my favorite off-the-beaten path places to visit in South America. Ischigualasto Provincial Park and Talampaya National Park are two contiguous parks, extending over 275,300 ha in the desert region of Northwest Argentina. 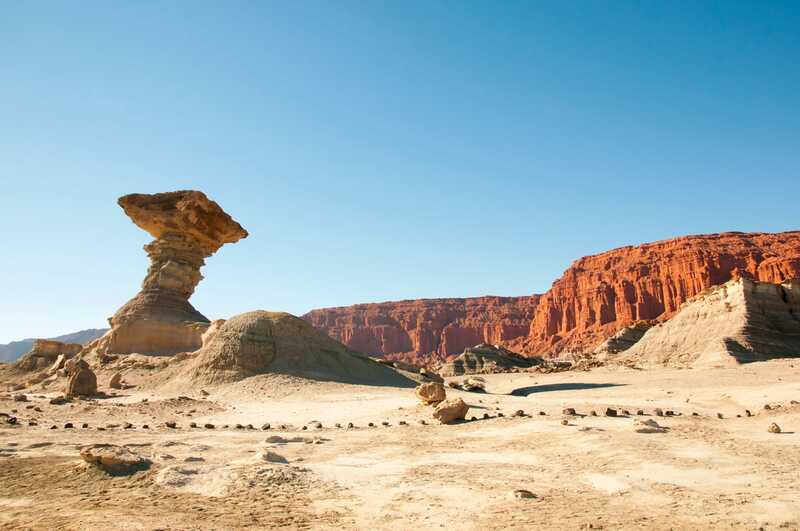 Ischigualasto Park is known for its otherworldly rock formations, white crumbly ground and different hues of mineral and sediment striations, giving it a lunar-like landscape and earning it the title of ‘Moon Valley’. The Talampaya Park, on the other hand, is defined by its majestic red canyons that are 150m high. Different shades of red paint the walls of the canyons, almost in a parallel fashion, like an artistic masterpiece. Both parks have giant geo-forms shaped like mushrooms and submarines. These formations were sculpted by wind, water and lots of time. UNESCO awarded the contiguous parks Heritage status because they’re hotspots for fossils from the Triassic period, i.e. dinosaurs used to roam these lands. Quebrada Las Gachas is one of those secret spots you don’t want to share. 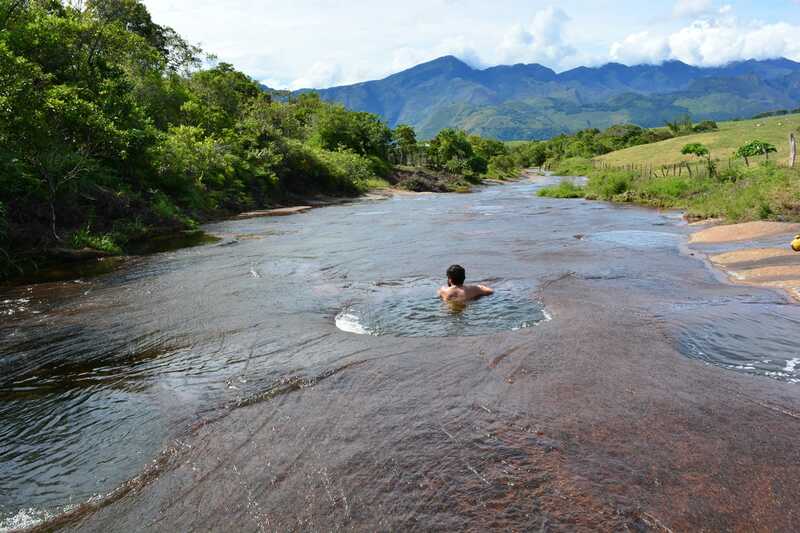 Like an alien formation, Las Gachas is a red, shallow river with numerous plunge pools that you can belly-slide into, or simply soak in like a natural jacuzzi. It is a more accessible and way cheaper alternative to the famous Caño Cristales, and unlike the latter, its appearance remains the same all year round. It is a 1-hour hike from the small town of Guadalupe in the Santander province of Colombia. The hike is easy and you’d hardly see anybody on the way. Most people at the river are locals from the region. The Choquequirao site is often compared to Machu Picchu; they have a very similar structure and architecture, they served as huge religious, political and economic centers of the Inca empire and both cities escaped the Spanish conquistadors. However, unlike Machu Picchu, Choquequirao receives fewer than 50 visitors per day. 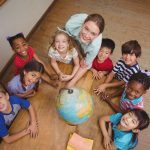 The reason is due to the remote location of the site. To get to Choquequirao, you must trek 2 days across and down a canyon, up the other side and then return for another 2 days. The trek is hot in the day and cold at night, uneventful and extremely steep, but the scenic views of the canyon and rivers make up for it. You’ll definitely feel a sense of accomplishment as you step onto the ruins of this former glorious city. Choquequirao is said to be bigger than Machu Picchu, but only 30% of it has been excavated. 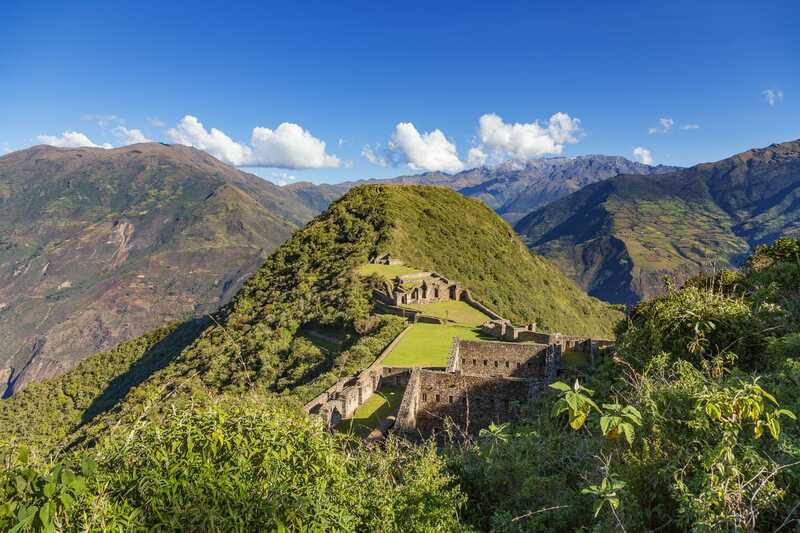 Cloud-covered and a challenge to reach, Choquequirao is the real ‘Lost City of the Inca’. Not as famous as the Iguazu Falls or Angel Falls, Gocta Falls nevertheless is an impressive waterfall in the north of Peru. 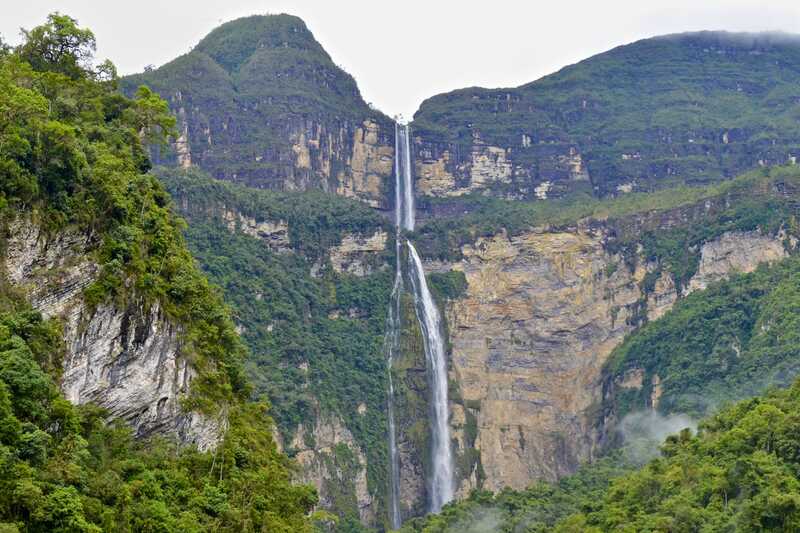 At 771m high, it is one of the tallest waterfalls in the world. 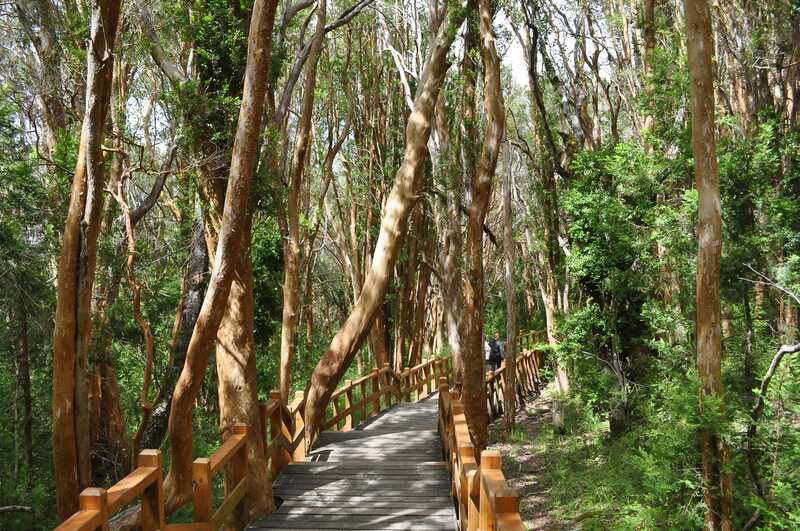 To reach the base of the falls you’ll have to hike 2 hours from the small town of Cocachimba through a dense rainforest. You’ll hear the falls before seeing it. The altitude of the Chachapoyas region means clouds occasionally cover the top of the falls, giving it a mystical feel; while at the bottom, the water disperses ethereally. The best part of the Gocta Falls is despite its majesty, there are hardly any tourists. You can take a photo without worrying about photobombers. 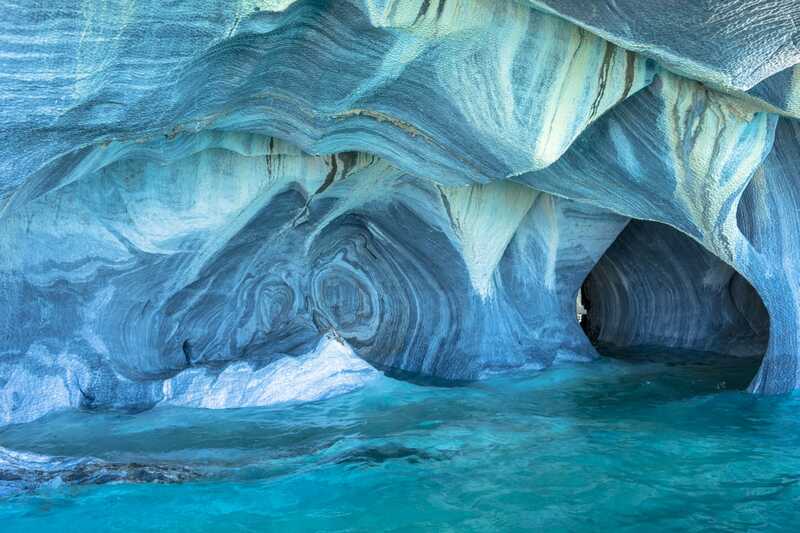 The Marble Caves in Chile is one of those places that will trigger travel envy among your friends. Thousands of years of erosion and glacier water rundown produced smooth, wavy curves in the natural marble column. In the right season, the sparkling water reflects light onto the marbles, turning it an unreal cerulean blue. 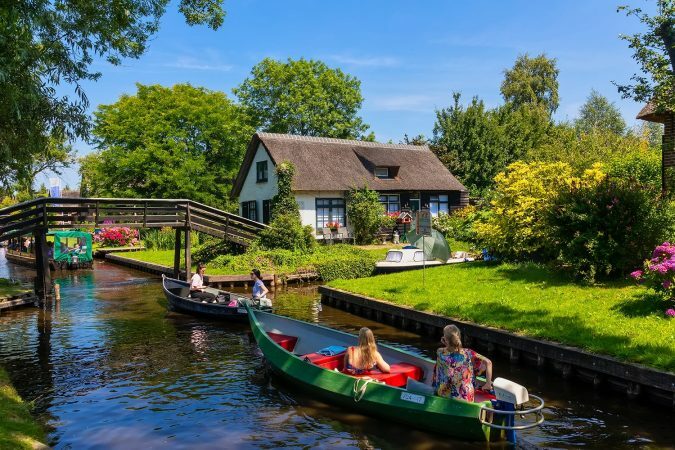 A boat tour usually brings you to 3 structures: the Marble Caves, the Marble Cathedral and the Marble Chapels. The Chapel is the most photographed, but the whole place is more commonly called the Marble Caves. The closest village to stay is Puerto Rio Tranquilo – along the Carretera Austral in Chile. Far in the north of Peru, Tarapoto is way off of the ‘gringo trail’. The city is in the Amazonian cloud forest region and is surrounded by waterfalls. However, what stood out the most is the small town of Lamas, 35 minutes away. 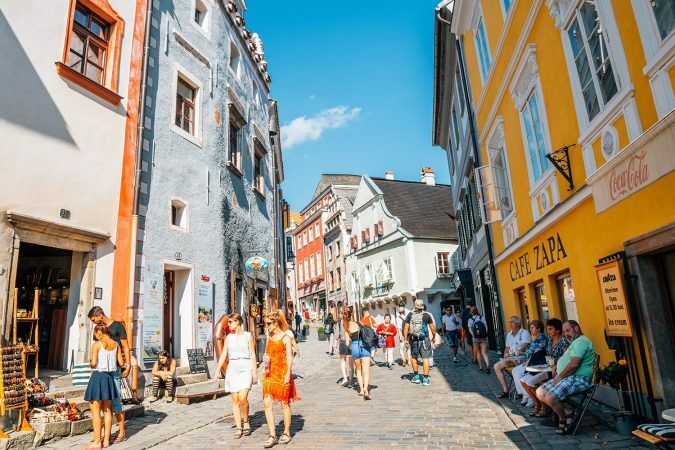 This colorful little town is famous for its European-style medieval castle, which is totally out-of-place in the Amazon forest. 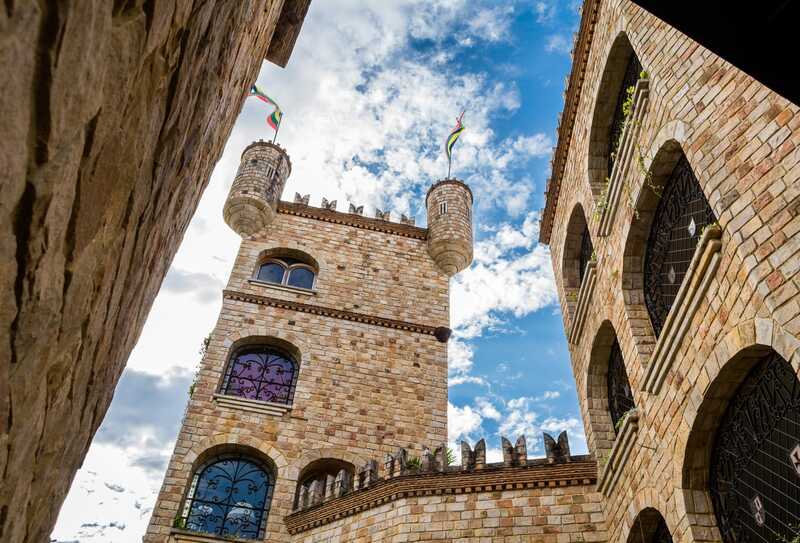 Instead of just being a cheap replica for children, this 5-level tall castle was meticulously built with fine attention to detail. There are sculptures, carvings and emblems decorating the interior rooms and exterior grounds, and they make you feel like you’ve just stepped into the Renaissance period. 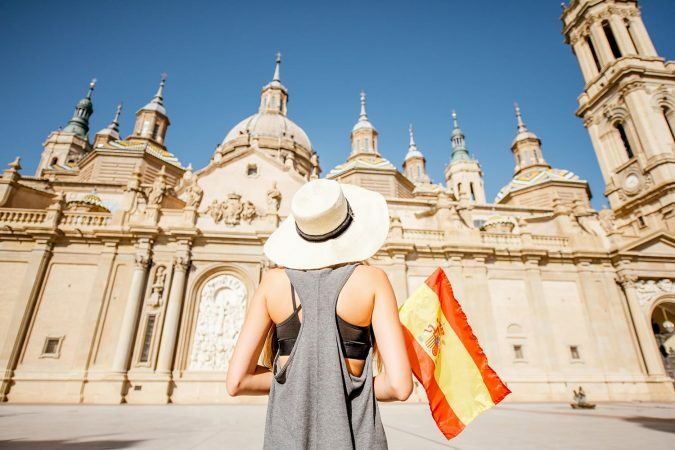 Interestingly, the Castillo de Lamas was built by a rich Italian businessman who wanted to build something that had great sentimental value to him. Since then, the castle has been known as ‘The Castle that Saved the Town’ because it created jobs and brought in tourists. Samaipata is a tranquil town in Eastern Bolivia nestled in the mountains and surrounded by ruins, waterfalls and national parks. 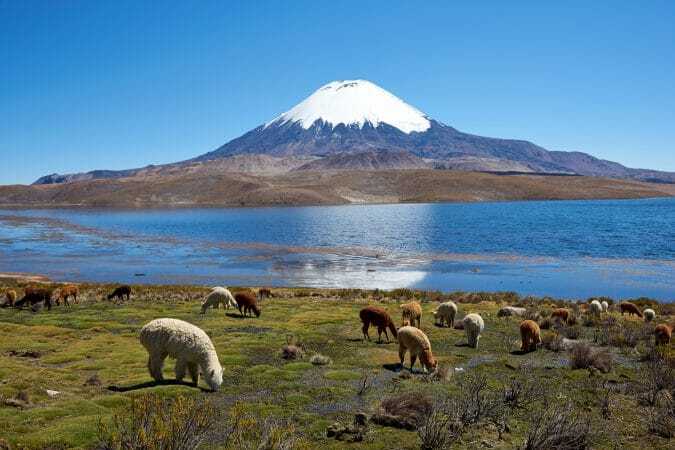 In Quechua, ‘Samaipata’ means ‘Rest in the Highlands’. It is a perfect spot to be away from the chaotic city life of La Paz or Santa Cruz. Samaipata is known for the ruins of El Fuerte, some 15km from town. This massive dark-granite monolith is a UNESCO World Heritage site because of its historical significance. This archaeological site has influences from three different civilizations and served as a provincial capital, a ceremonial area and a fort. In UNESCO’s words, El Fuerte de Samaipata is “a unique testimony to pre-Hispanic traditions and beliefs, and has no parallel anywhere in the Americas”. Another nearby attraction of Samaipata is the Las Cuevas waterfalls – a series of three waterfalls frequented by locals and kids having fun. This place felt like a hidden oasis in the jungle. The small mountain town of Tilcara is one of the many towns in the magnificent valley of the UNESCO-declared Quebrada de Humahuaca in the north of Argentina. The highlight of the town is on a hill 20 minutes from town: the Pukara de Tilcara. 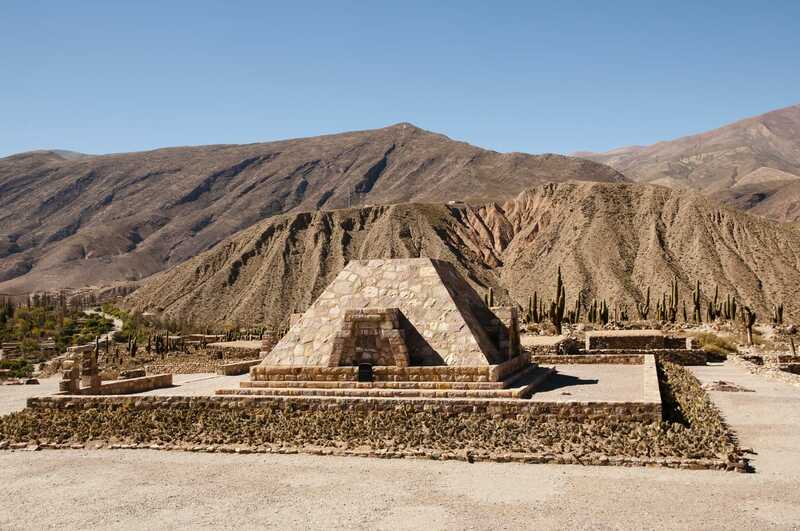 Pukara means ‘fort’ in Quechua, and it was thought that this archaeological site was a fortress. 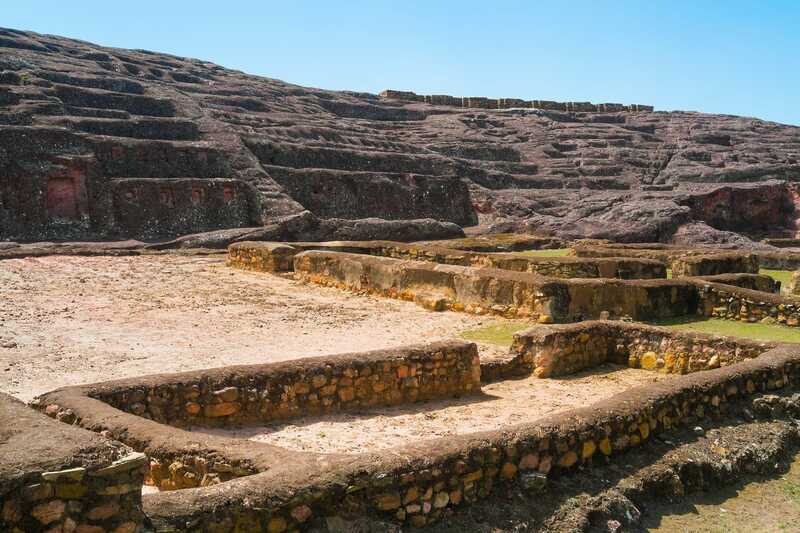 However, it was later determined to be a pre-Inca fortified settlement of small stone square houses built by the Omaguaca tribe sometime between the first millennium A.D. and the 16th century. Flanked by numerous huge cacti, the houses vary in size and layout – giving a sense of social status at play. Besides houses, there was also a church and a few burial sites. At the top of the hill is a huge Mesoamerican truncated pyramid – a monument to honor the first archaeologists who worked on the site. 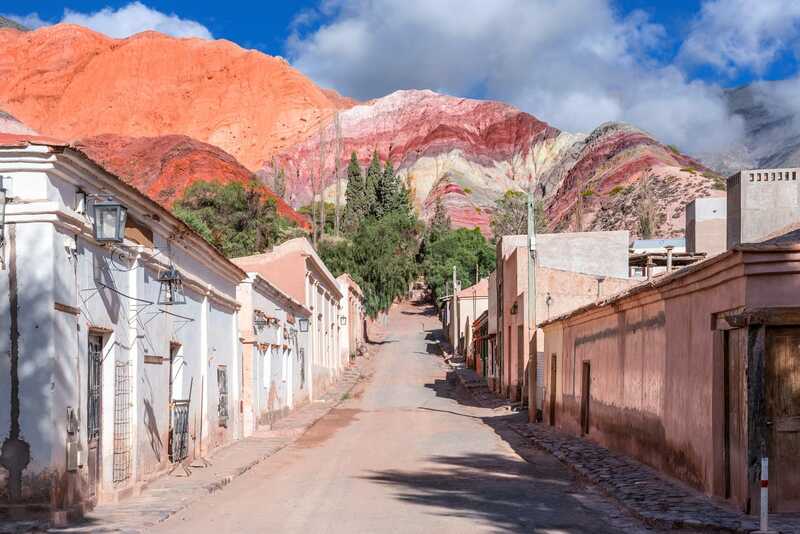 The town of Purmamarca in Northern Argentina is famous for its Hill of Seven Colors (Cerro de los Siete Colores). Legend has it that the children of the village painted the once-dull hill at night while their parents slept. Each night they painted one color, and after 7 nights they completed their masterpiece. Every year the townsfolk of Purmamarca have a celebration in honor of the painting of the hill. 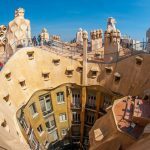 Scientifically, the different colors were formed by various types of claystones, mudstones, limestones and other types of rocks during different time periods. Overtime they resulted in the ochre, yellow, orange, green, brown, lilac and violet colours of the hill we see today. Both Tilcara and Purmamarca are in the Jujuy region of Northern Argentina. The enigmatic Cuevas de las Manos (Caves of the Hands) in Argentina is the largest and most dramatic display of hand prints in the world. This ancient rock art exhibit is believed to have been painted more than 9000 years ago. 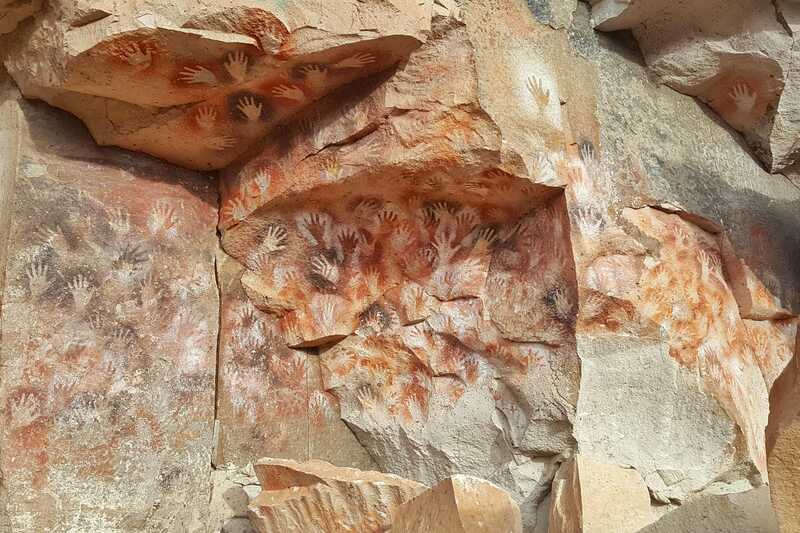 The majority of the paintings are hand prints, but some also include depictions of guanacos, rheas, hunting scenes and images thought to be aliens and evil spirits. UNESCO has declared the cave and its paintings a Heritage Site for its large scale and the painting method. The best way to get there is to hire a driver from Los Antiguos or Perito Moreno in Argentina. Don’t be surprised to find out you’re the only person there if you visit in off-season! Mention Brazil and most will think of football, favelas, beaches and Carnaval. 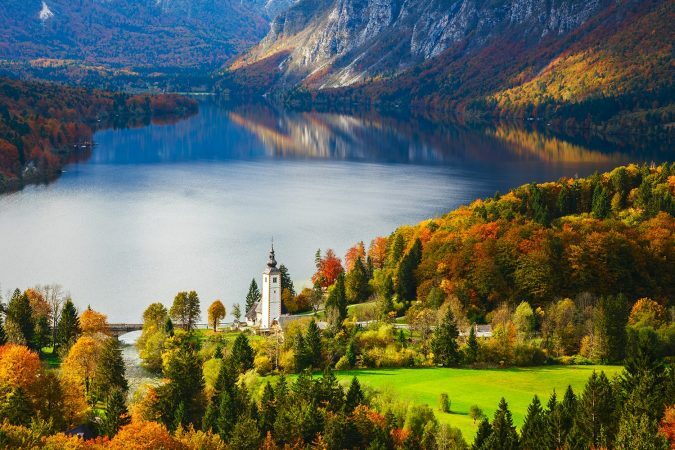 Yet in the south of Brazil you’ll find a mountain resort town with fairytale-like buildings, alpine chalets, chocolatiers and artisan shops. There are no beaches, no slums and not even traffic lights! Cars here actually stop for you to cross and that itself is something unheard of in other Brazilian cities. 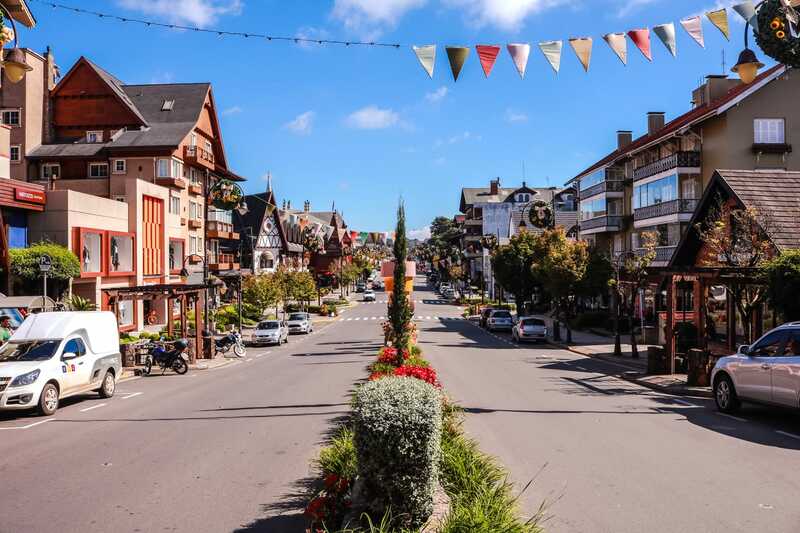 Welcome to Gramado: a town with timber-framed structures, storybook woodworking and a hydrangea-lined main street. 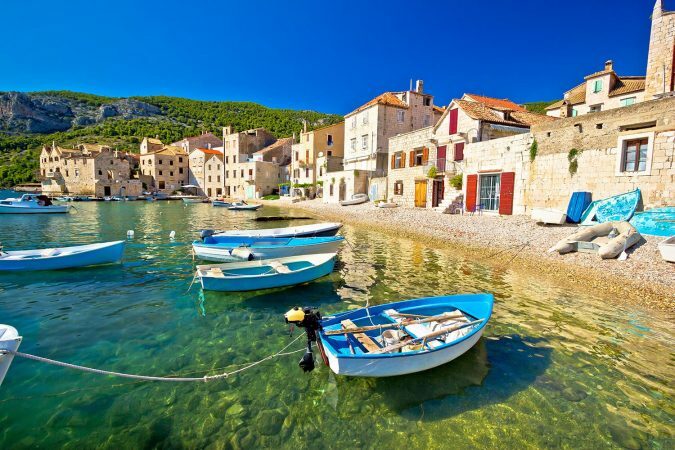 It’s a town that will make you think you are in Europe instead of South America. Many foreigners have not heard of Gramado, but this is a tourist town. Brazilians flock here during the Christmas season for the festive displays, scenic lake and mountain-cool weather. There are several buses heading to Gramado departing from Porto Alegre every day. The Cocora Valley is a scenic hike in the Quindío department of Colombia. 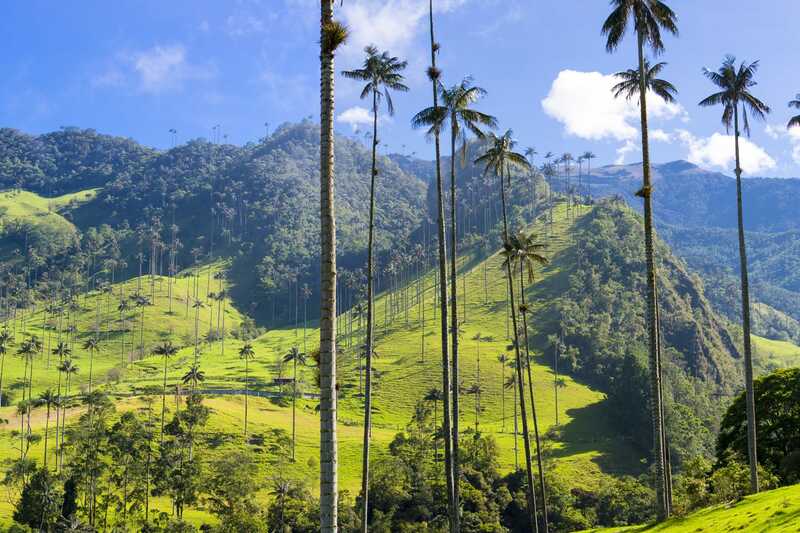 This valley is the home to the national tree of Colombia – and the tallest trees in the world – the wax palm trees. These palm trees can grow to as tall as 60m and are topped with a few palm leaves, looking like a scene straight out of a Dr. Seuss book! The easiest way to get to Cocora Valley is to take a 30-minute willy (local jeep) ride from Salento. At the entrance of the park you have 2 options: a 30-minute easy hike straight to the palm trees or a 5-hour loop through the valley, into the cloud forest, crossing rivers, up and down hills until you finally arrive at the palm trees. The 5-hour hike is harder, but rewards you with scenic mountain views and fresh jungle air. 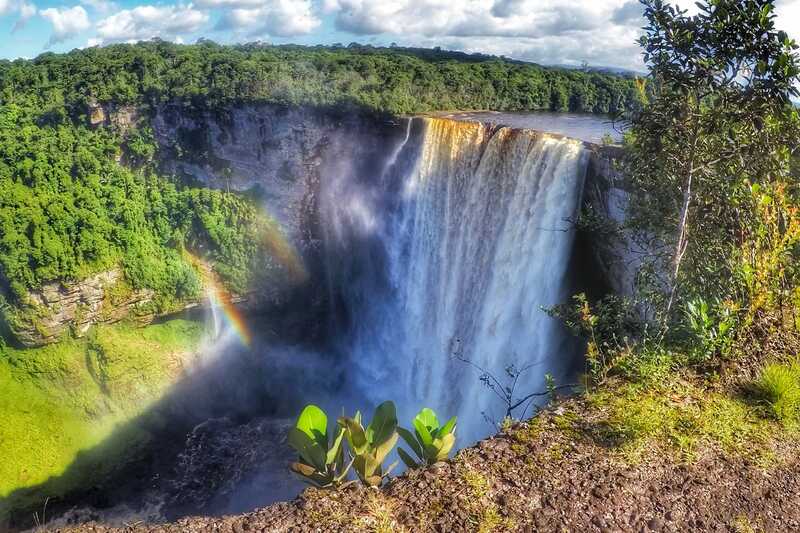 Kaieteur Falls is the national gem of Guyana and its most iconic natural attraction. However, it is off-the-beaten-track because most tourists do not even make it to Guyana. If you do go to Guyana, Kaieteur Falls is well worth the visit. It is the largest single-drop waterfall in the world and it will awe you with its impressive flow and beauty. Plus, there’s almost always a rainbow! To get to Kaieteur National Park you’ll have to take a 1-hour plane ride from Georgetown, but it only leaves when the 12-seater plane is filled up, so you could end up waiting for a few days. Los Arrayanes is a national park within the larger Nahuel Huapi National Park in Argentinian Patagonia. It was created specifically to protect its forest of arrayan trees. Arrayan trees usually only grow along the shores of rivers, but over here they make up a whole forest. Los Arrayanes is the “only passable arrayanes forest in the world”. 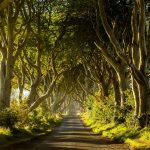 Arrayan trees have a silky-smooth, cinnamon, dark-red bark with irregular white spots which, together with their characteristic twisted branches and slanted trunks, form the perfect natural frames for photographs. Throw in the mystical orange glow from the late-afternoon sun and you get a magical, picturesque forest. 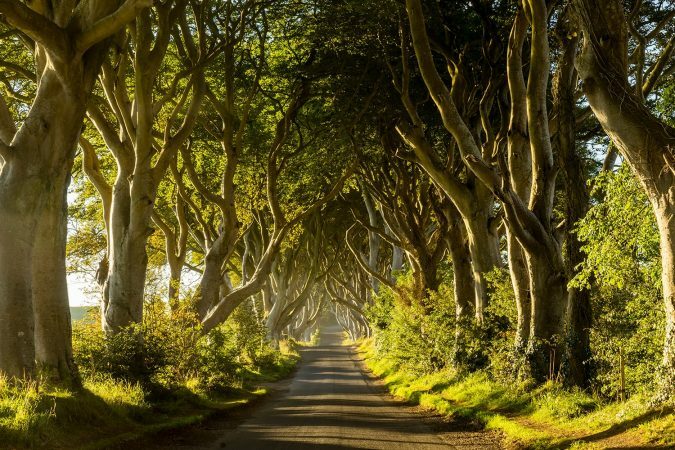 According to local folklore, this forest inspired Walt Disney to create ‘Bambi’. The closest town to Los Arrayanes National Park is Villa la Angostura. From the entrance of the larger national park you can choose to hike 12km or take a 45-minute catamaran ride to Los Arrayanes. 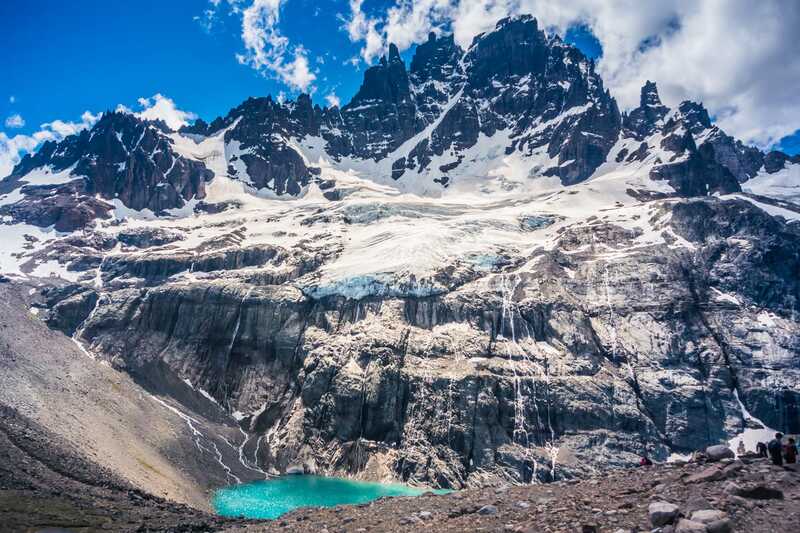 Cerro Castillo National Reserve is a large, wild mountainous area with glaciers, lagoons and impressive basalt spires. The crowning glory of the park is the (almost) symmetrical Cerro Castillo (Castle Hill). The nature reserve is located in Chilean Patagonia and like many attractions in Patagonia, you can do a day hike or a multi-day trek. Either way, you’ll be one of the only few trekkers in this nature reserve. 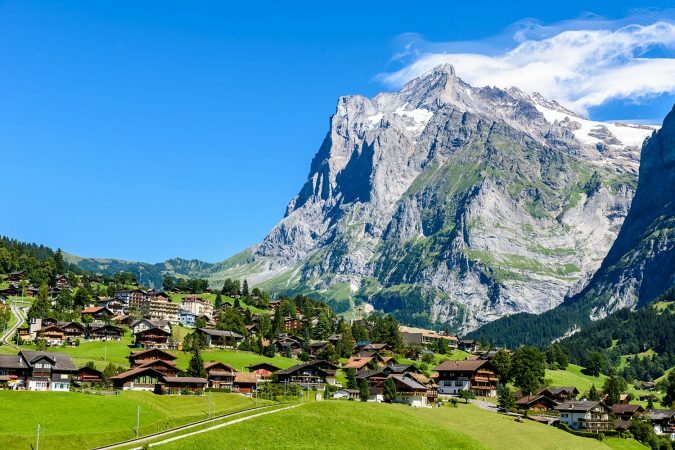 The way up to the ‘castle’ involves climbing up steep switchbacks, crossing multiple rivers and scrambling over loose rocks, but when you finally reach the glacier lake under the jagged snow-capped tooth turrets, you’ll feel a sense of accomplishment unshared by other tourists. With few trekking infrastructures and almost no guiding signs, you can’t help to wonder if this was what Patagonia was like before mass tourism hit. Villa Cerro Castillo is the village where you’ll prepare for your trek. 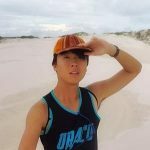 I’ve spent one year backpacking South America and barely scratched the surface. 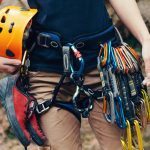 I hope this list serves as a starting point for you to steer off the gringo trail and explore the truly hidden gems! Many times the best experiences are in places previously unheard of.